More big news has come out of the Pacific Northwest. Alterra has just purchased Crystal Mountain Resort in Washington. This addition makes Alterra’s ski resort count go up to 14 and the first to exist in the Cascades. While we’d rather see ski areas stay independent and local, out of the two major players, Alterra’s the better option. On the surface this might seem “normal,” but you have to delve deeper into the situation. 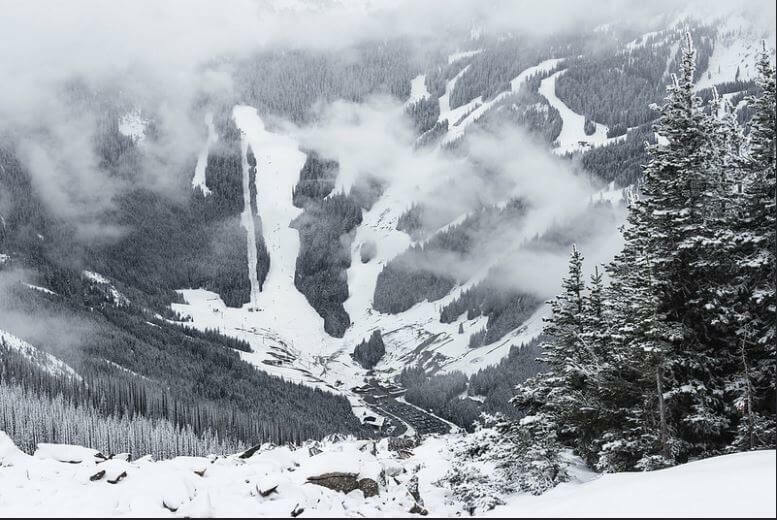 Just last year, Crystal Mountain was bought by John Kircher who said that it being locally owned & managed gave them the opportunity to make it the best ski & summer resort in the Northwest. As the mafia always says, we’re guessin’ they made him an offer he couldn’t refuse. From riding Crystal Mountain a few years back, this ski area packs a BIG punch when it comes to terrain. Big bowls, steep trees and its classic consistent snowfall make this one of our favorite resorts. Similar to Mt. Baker though, it’s not about waiting for the next storm but rather timing it with the snow level. 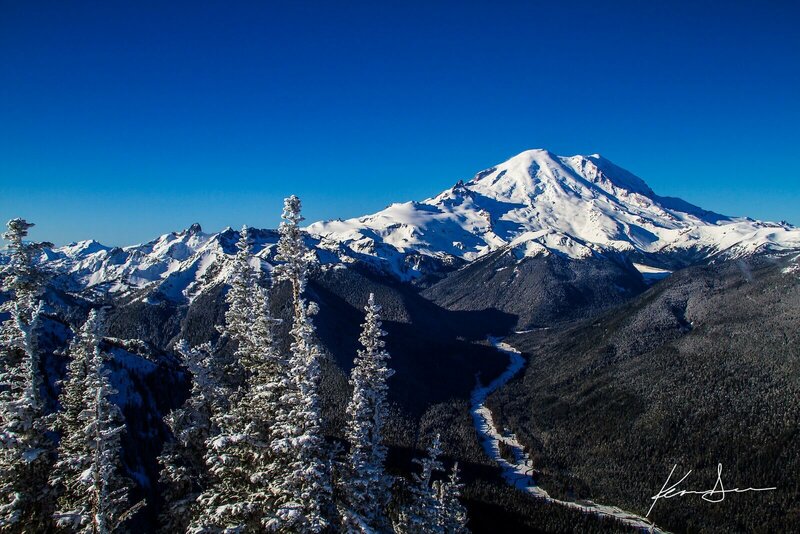 And don’t forget the scenery & views of Mount Rainer on a clear day… they are jaw dropping! Long Lift Lines Going To Become Even Longer? Similar to other Pacific Northwest ski areas, the lift lines on weekends are painful. This is one of the few places we’ve personally had to wait over 45 minutes to get on the lift. With it being acquired by Alterra, will these lift lines become even more painful or rather help guide their skiers to hit up their “star” resorts like Aspen or Mammoth? Out of the two major players, Alterra doesn’t seem to be as “corporate” with the way they handle purchasing ski areas. That could be because they’re a privately held equity firm and therefore can focus on the skiing instead of the shareholders first. Compared to Vail’s thought of closing months early, Alterra seems to at least attempt to push the closing dates based on snowfall. This can be seen in Mammoth and Squaw Valley closing dates. Will this buying spree sustain itself or will it fall apart similar to the decades earlier Intrawest and American Skiing Company? Who knows!